Welcome to this 4-part course presented by Medicare Solutions Team. We recommend that you turn off all distractions and take notes while watching the videos below. When questions come up, you can reach us by online chat on this page, or call 844-528-8688 anytime. Did you Miss Lesson 1? just click the button below. This video is about Medicare Part A, your Hospital coverage. This video is about Medicare Part B, your doctor, outpatient and durable goods coverage. The Next Lesson will be on its way very soon. Can't Wait for the Next Email? 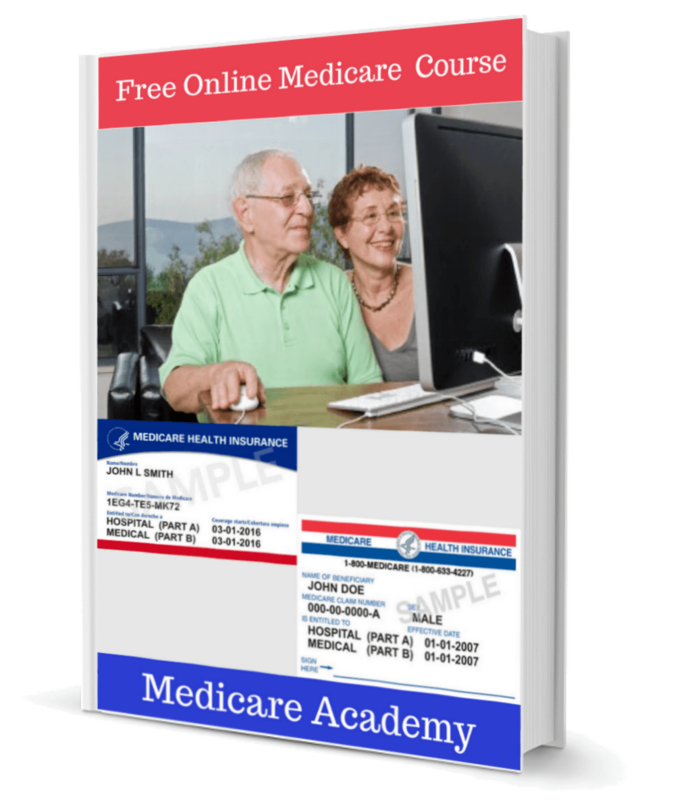 Get the Full Medicare Academy Course Now!